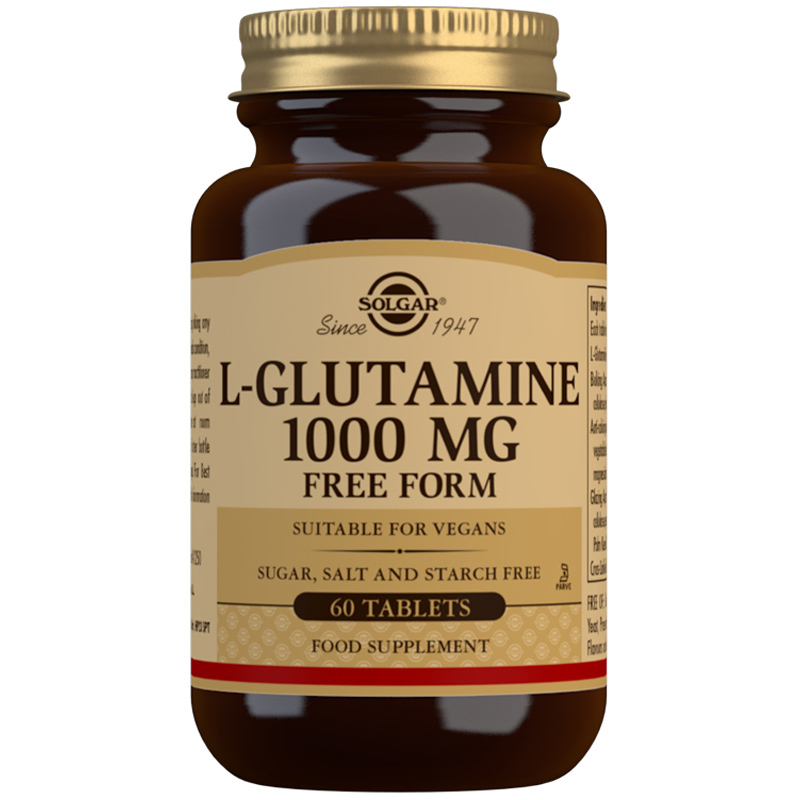 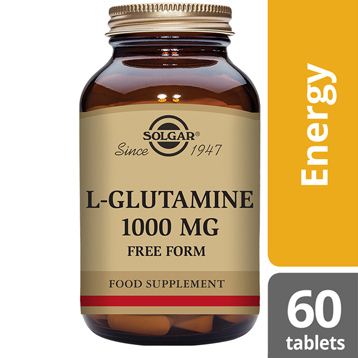 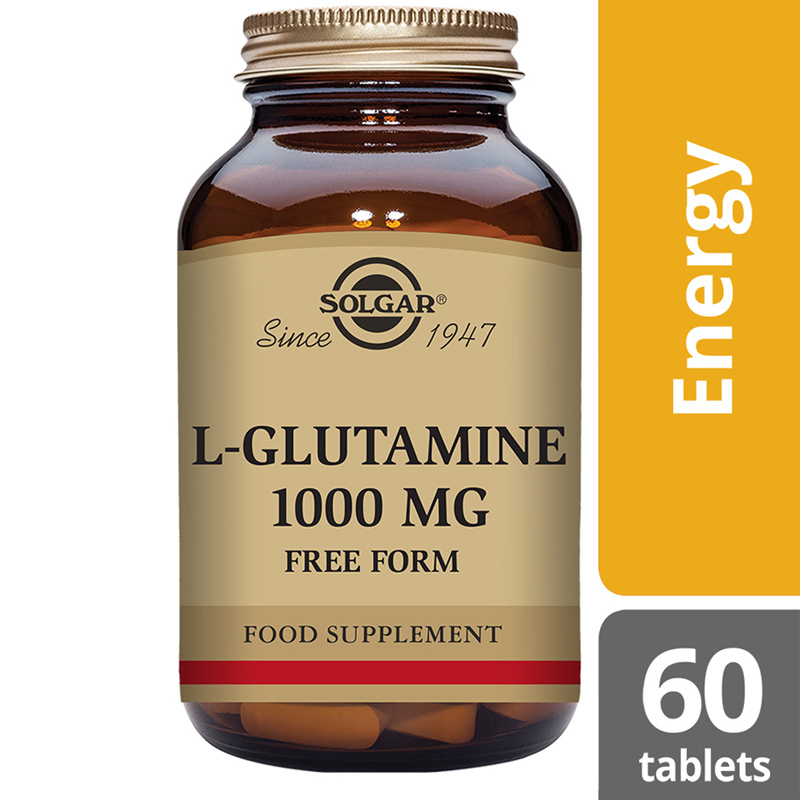 Solgar® L-Glutamine 1000 mg Tablets is one of Solgar's premium-quality amino acid range products, containing L-Glutamine, an amino acid required by every muscle in the body. 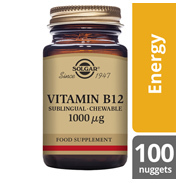 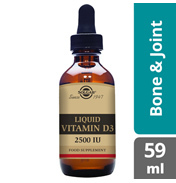 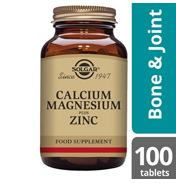 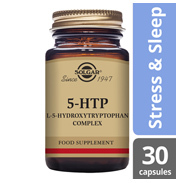 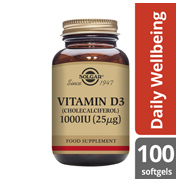 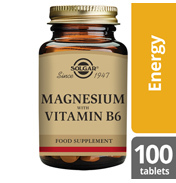 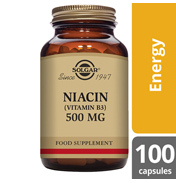 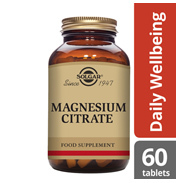 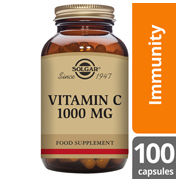 As a food supplement for adults, one (1) tablet daily, between meals, or as directed by a healthcare practitioner. 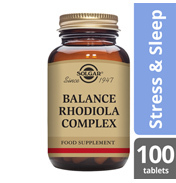 Do not exceed directions for use.